ExpoForum International operates the Lenexpo Exhibition Complex, St Petersburg’s only specialised exhibition complex, which plays host to around 60 exhibitions and 450 conventions every year, including conferences for political organisations, corporate functions, shows and sporting events. The company has been the operator of the EXPOFORUM Convention and Exhibition Centre at Pulkovo Heights since 2014. EXPOFORUM is represented in the global convention industry by the Super E brand, which is reflected in the architectural layout of the complex: the three exhibition pavilions and the Convention Centre form the four parallel elements of the Super E logo. 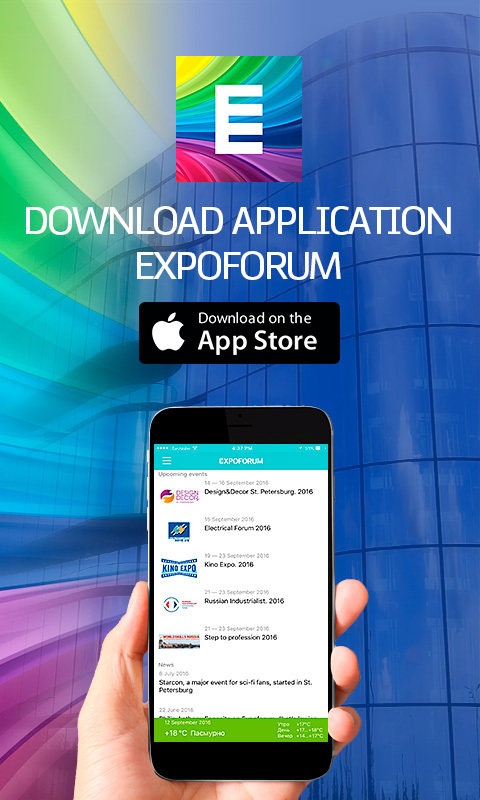 EXPOFORUM’s slogan, “Experience Momentum”, embodies the idea that the project will enable all of the main players in the events industry to fulfil their potential: organisers will be able to develop their businesses and exhibitions, the city’s residents will have the opportunity to attend business and entertainment events, and there will be a boost for business tourism, securing a significant share of the global events market for St Petersburg’s economy.